Getting a little bored at home already? Have parents visiting and need an outing? Here are a few things to do! 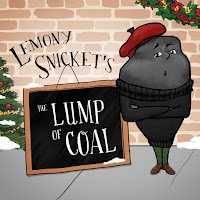 Lemony Snicket's The Lump of Coal is now playing at the Children's Creativity Museum Theater in San Francisco! 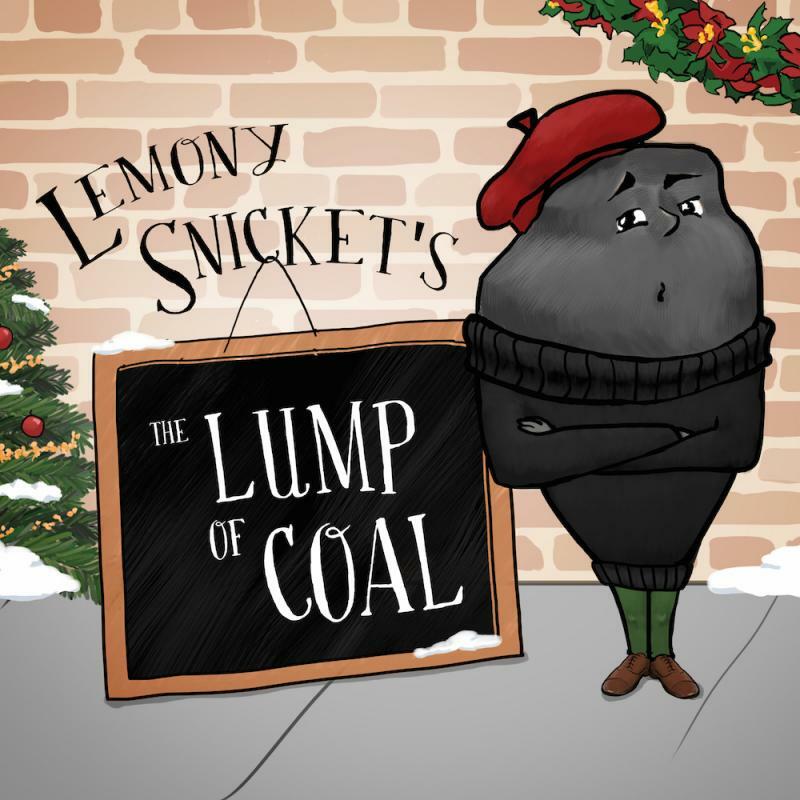 It's a "hilarious and heartburning, uh, heartwarming holiday adventure of a lump of coal who wants to be an artist." It plays Saturdays and Sundays through January 3rd, 2016. The show is 60 minutes without intermission. San Francisco Zoo Lights go through January 3. "Come enjoy the Zoo under twinkling lights and experience the wonder of the holiday season. This year's Zoo Lights will include the brand new South American Tropical Rainforest and Aviary, the Little Puffer Steam Train and the new Station Café." The Children's Discovery Museum of San Jose has an Adventures in Light: a Holiday Workshop through January 3. It includes ShadowDreamScape, combining light and movement in surprising ways. Night Light explores bioluminescence, and Through the Lens looks at the world of light and images. That's in addition to the other exhibits, which will keep you busy for hours. 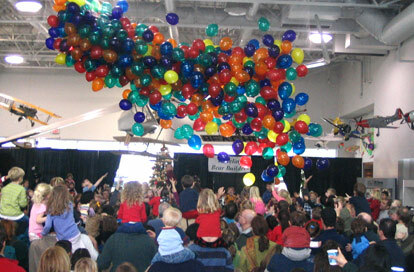 The Lawrence Hall of Science sponsors Winter Weeks Visit every day through January 3, except December 24-25. You'll learn about space exploration in the Planetarium, engineer moving toys in the Ingenuity Lab, and meet real animals in the Animal Discovery Room. Check out the new Bass World in San Jose. It's not just a store selling outdoorsy items, it's a destination. They have a bowling alley, restaurant, giant fish tank, activities, nature murals and a Santa Wonderland with a free photo through December 24. If you're looking for ideas for what to do on Christmas Day in the San Francisco Bay Area, here are a few. Head to the Contemporary Jewish Museum for their annual event. This is an admission-free, fun-for-all extravaganza with free performances by Alison Faith Levy and her Big Time Tot Rock Band. Explore the galleries, get creative in the Maker Art Lab Studio inspired by the exhibition NEAT: New Experiments in Art and Technology. The San Francisco Botanical Garden is open as well on December 25. When: 7:30 a.m. to 4 p.m. When: 10 a.m. to 10 p.m. - reserve tickets! Other ideas? Check out Red Tricycle's list and search SFkids.org's calendar. I guess Noon Year's Eve is a thing, since I'm seeing a lot of events around it! Here are some ways to usher in the new year, 12 hours early. 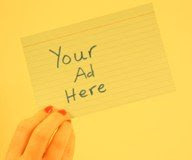 When: December 31 from 11:15 a.m. - 12:15 p.m.
Where: Children's Room of the library, 1000 E. Hillsdale Blvd. What: Children's activities and a countdown to 12 noon. When: December 31 from 10 a.m. - 1 p.m.
What: Live entertainment on stage starting at 10, plus special attractions ranging from face painting to bounce houses. Close to noon, you'll gather for the big balloon drop as hundreds of balloons fall from the rafters to ring in 2016. When: December 31 from 5 - 9 p.m.
What: "Early Bird New Year's Eve" with live music to ring in the New Year. Menu. Celebration when the ball drops in New York City. . When: December 31 from 9:30 a.m. - 2 p.m. When: December 31 from 12 p.m. - 2 p.m.
What: Lots of scientific activities, culminating in a balloon drop (and apple cider toast) at 2. Things have been super crazy at our place. While my husband's work slowed down at year-end, mine is heating up. So not so many posts for Frisco Kids! I wanted to share a few fun and interesting things to read/watch on the internet. I'm sure you'll need some distractions with the kids home and getting ready for the holidays. Have you been following Humans of New York's series on Syrian refugees? It's been a fascinating and humanizing way to see stories of real people living in limbo and trying to get resettled for a permanent life in the U.S. You can see the series on Instagram or Facebook. Talk like Yoda - here are the grammar rules! Know someone with ADHD? This is a great set of graphics. I love cenotes in Mexico (underground rivers that are exposed by worn-away limestone). You can see some beautiful pictures of them here. The photographer who took my professional head shot is also an actor, and is in the new movie coming out about Mother Teresa, called The Letters. What to say goodbye to in 2016. This is wonderful! If you're running behind and still need a few gifts, free shipping day is coming up. It's on Friday, December 18, and its the 8th annual. There are hundreds (perhaps into a thousand) retailers offering free shipping with no minimum order requirements, with many stores offering extra savings of up to 50-percent off. To participate, the retailers also are required to guarantee delivery on or before Christmas Eve for orders placed that day. I've been seeing this Ikea video about gift giving float around the internet for awhile, and wanted to share. It's really a beautiful reminder of what really matters in the holiday seas. Spoiler alert: it's you. Those looking for holiday entertainment and shows in the Bay Area will not be disappointed! There are a ton of things to do! We'll be doing our Frisco Kids Holiday Guide for 2015 in installments, so keep an eye out for future posts! Take a trip back in time now through April 10, 2016 at the Conservatory of Flowers in Golden Gate Park. The garden railway display celebrates the centennial of the Pan Pacific International Exposition. Model trains make their way through the festive fairgrounds, along tracks past hundreds of dwarf plants, water features and reproductions of the Tower of Jewels, Palace of Fine Arts and more. You'll learn about the history of the exposition in a fun and visual way.